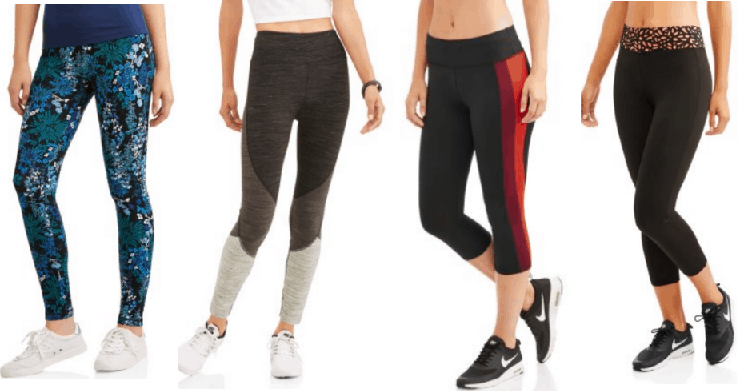 Danskin Women’s Workout Leggings only $2.50! Women's Workout Leggings only $2.50! Walmart currently has several workout leggings on clearance for only $2.50 – sizes are selling out FAST so hurry over to order yours and pickup in store to avoid shipping costs!